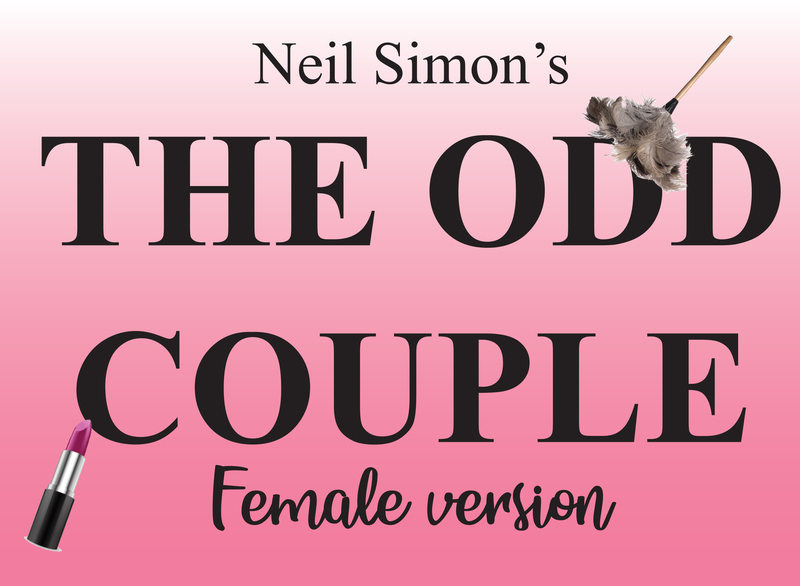 Neil Simon's classic ODD COUPLE with a twist - the female version! Unger and Madison are at it again! Florence Unger and Olive Madison, that is. Instead of the poker party that begins the original version, Olive has invited the girls over for an evening of Trivial Pursuit, but Florence is late. The ladies worry about her until she arrives - fresh with the news that her husband has left her. Olive invites her to stay at her place until she can figure her life out, but it becomes very apparent that Olive and Florence are not a perfect match. And then two Spanish brothers show up for a double date that can only be described as hilarious! This version of the ODD COUPLE carries all of the great laughs as the original wrapped in a new bow. Opening night, June 21, is Gala Night. Each ticket holder receives one free beverage and complimentary hors d'oevres. Two sweet old ladies, Teddy Roosevelt, and yellow fever victims in the basement! What else can go wrong for newlywed Mortimer Brewster? Oh yes, his murderous older brother could come back to town to bury Mr. Spinalzo! 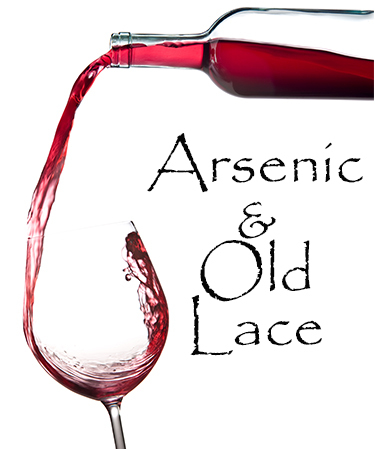 This hilarious comedy, written by Joseph Kesselring, is a must for every audience! We've even booked it for October to make Halloween more special! Opening night, October 11, is Gala Night. Each ticket holder receives one free beverage and complimentary hors d'oevres.